St. Paul Park and Minneapolis, Minnesota Pet Sitting, Dog Walking, Pet TaxiDaily Dog Walking and Pet Sitting Minneapolis – Exotic, Spotted, Feathers, or Fins, Large or Small We Love Them All! Click Here to Book Pet Care Services Now! Hello! Paw Print Pet Sitting & Dog Walking is a professional alternative to kennels and boarding that takes place in your home, where pets are most comfortable and safe. We are highly experienced professional pet sitter team, in business over 8 years, and all staff are background checked, insured, and bonded for your peace of mind. Paw Print has an experienced vet tech on staff, Stacy, as well as a Moblie Vet, Dr. Deb Jahnke. No matter if you are at work in downtown Minneapolis or in the Caribbean on vacation you can count on professional and personal service - always. No long lonely hours stuck in a kennel. We have over 10 years of pet sitting experience. 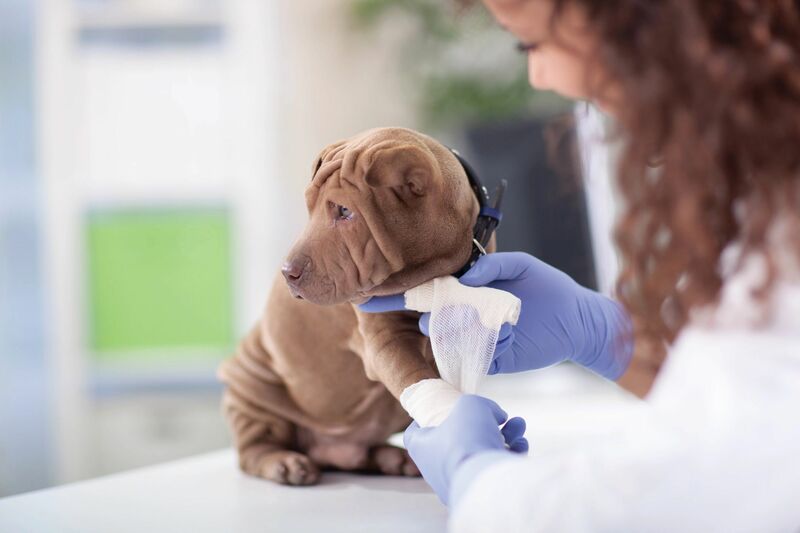 Your pets will not be exposed to other animals who may be sick. 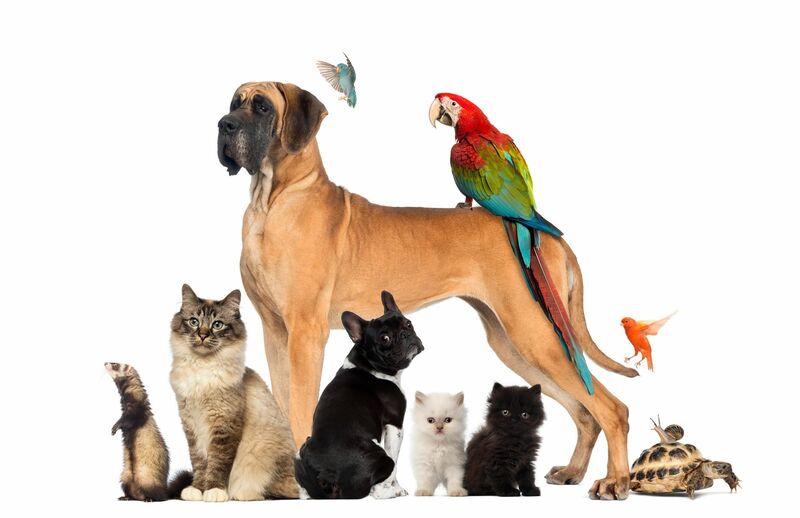 Your pets receive lots and lots of individual, specialized attention. 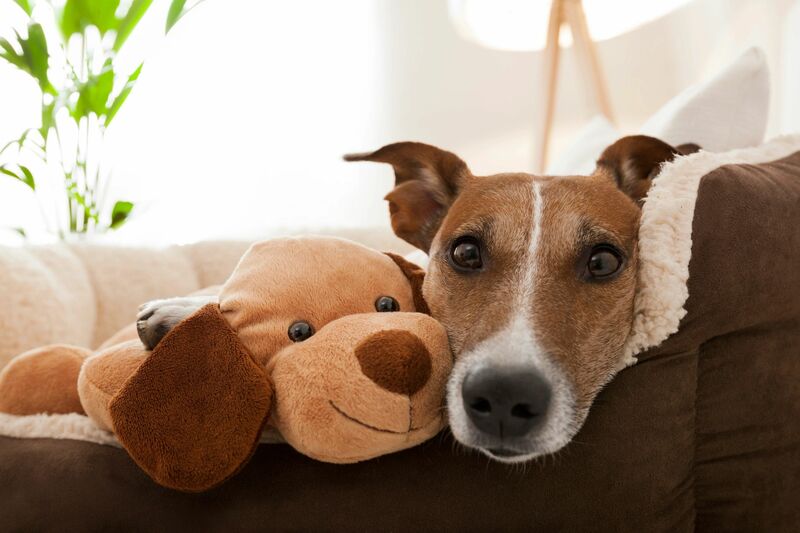 Pets are safer, less stressed, and more comfortable in their home environment. You can't beat our competitive pricing, professional service, and personalized attention. Paw Print Pet Sitting EXCLUSIVE - Mobile Vet on Call - Dr. Deb Jahnke is available 24/7 for in home client needs or consultations. Contact us for more information on our exclusive in home veterinary services! Whether you're going away or need recurring dog-walking and pet-sitting services, we are here to offer the best care for your best friend.